Healthy is honestly such a relative term. My version of healthy may look totally different than someone else’s and that’s ok! Everyone’s body is so different that it’s actually pretty crazy to assume there is a “one size fits all’ to diet, exercise, etc. Over the years I have tried different nutrition plans including everything from paleo to veganism. I ate greek yogurt every morning when it was THE food for a flat stomach and you better believe I’m on the celery juice bandwagon now! 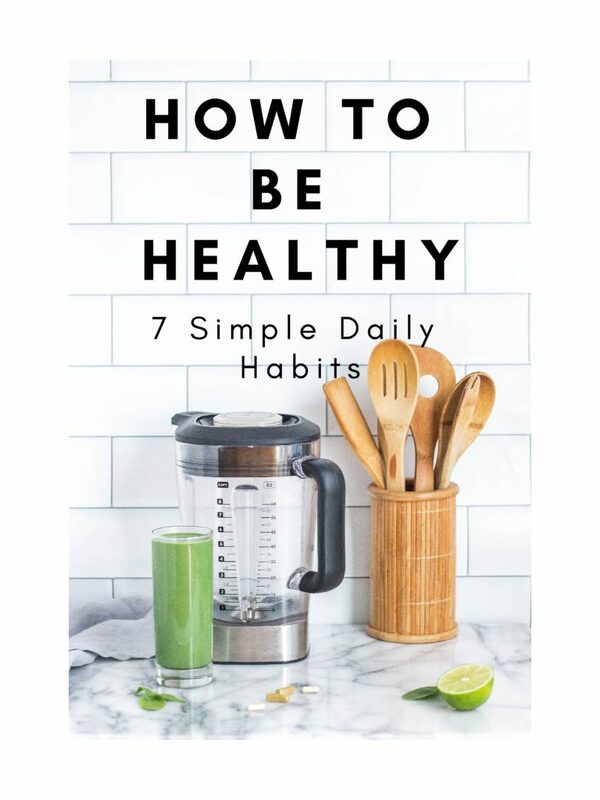 I was always looking to Pinterest and Instagram for what was “healthy” when in reality the best way to know what is good for you is just by listening to your body! 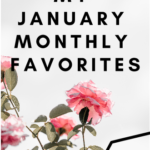 This past year I feel like I have really figured out what food fuels my body best, what exercises gives me the best results, as well as my favorite ways to make sure I’m taking care of my mental health too! What works for me may not work for you, but I think it’s important for everyone to figure out what makes them feel good and sometimes that takes a lot of trial and error! Here are my top tips and tricks that keep me feeling my best physically and mentally! This trick I really owe to my older sister, Emily. She’s the one who told me that taking a shot of pure 100% aloe vera juice every day SIGNIFICANTLY heals your gut. I’m someone who really struggles with bloating. I can wake up and have one sip of water and get bloated…so annoying! 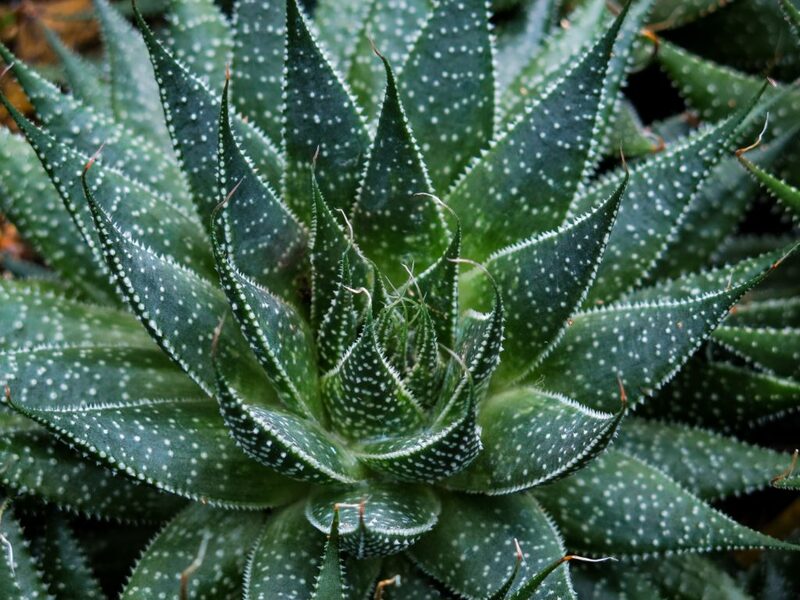 Ever since I implemented aloe vera to my daily routine I have noticed such a difference in my overall digestion. I definitely don’t get bloated as easily because the juice essentially coats the lining of your gut aiding any sort of inflammation! Along with my aloe vera juice I also take a probiotic every day! Taking a probiotic aids in my digestion even more which not only can prevent bloating, but it also can improve your skin and heart health! Finding the right probiotic for you can be a little tricky! Sometimes you have to try a few different ones or your doctor can recommend the perfect one for you! This may be an unpopular opinion, but oatmeal is easily one of my favorite meals! I eat it nearly every morning for breakfast with chopped apple, honey, cinnamon, and hemp seeds! 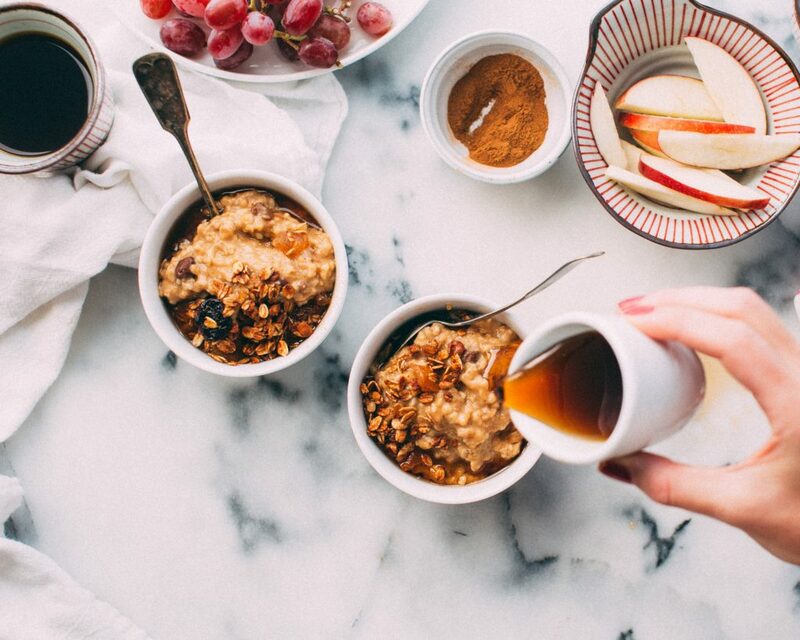 Oatmeal is high in fiber, protein, and helps boost your immune system. 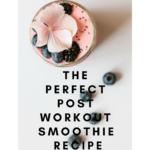 I love adding oats to smoothies for extra calories and nutrients! I think I’m pretty behind on this one because honestly the subtle taste always turned me off a little, but when I realized how much protein is in these tiny suckers I started adding them to EVERYTHING! Hemp seeds are so easy to add to almond butter, oatmeal, smoothies, avocado spread, etc! They reduce inflammation, are packed with vitamins and minerals, and and are also great for your heart! If you’re like me and you don’t necessarily love the taste of hemp seeds knowing all of the health benefits jam-packed in them and time help you grow to love them! Do I really need to say this? I think everyone knows how important it is to stay hydrated, but it’s something I feel like is still necessary to mention! 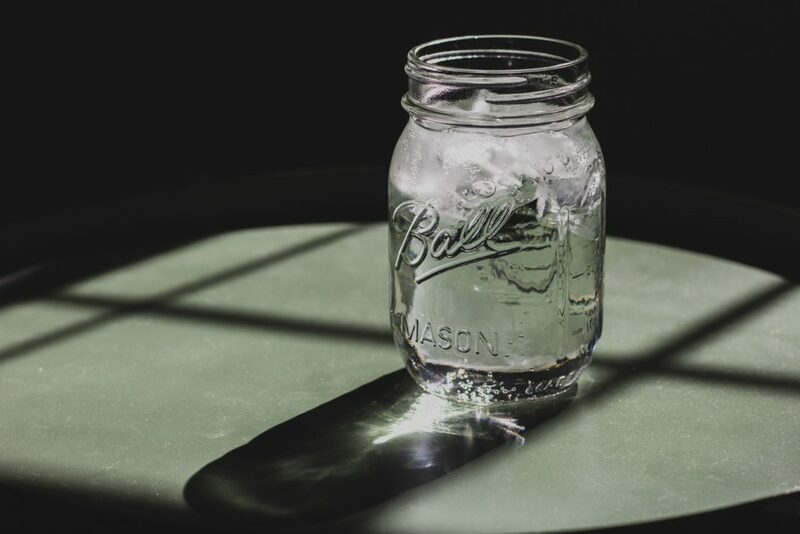 If you’re unsure of how much water you should be drinking in a day–doctors recommend half of your body weight in ounces! What’s so cool is that if you struggle to remember to drink water they seriously have apps that will remind you when it’s time to hydrate! For years I was pretty much a cardio only kind of girl. I would do some resistance training here and there, but cardio was the only thing that I actually enjoyed. Everything else was so boring to me! While cardio is great for your heart it definitely never gave me the results I wanted! It honestly just made me stay pretty skinny where as my goal now is to feel strong! I find weight lifting way more therapeutic now because it is so fun to challenge yourself and see just how much your body can do! It’s also so satisfying to witness your body get stronger as you increase the weights! 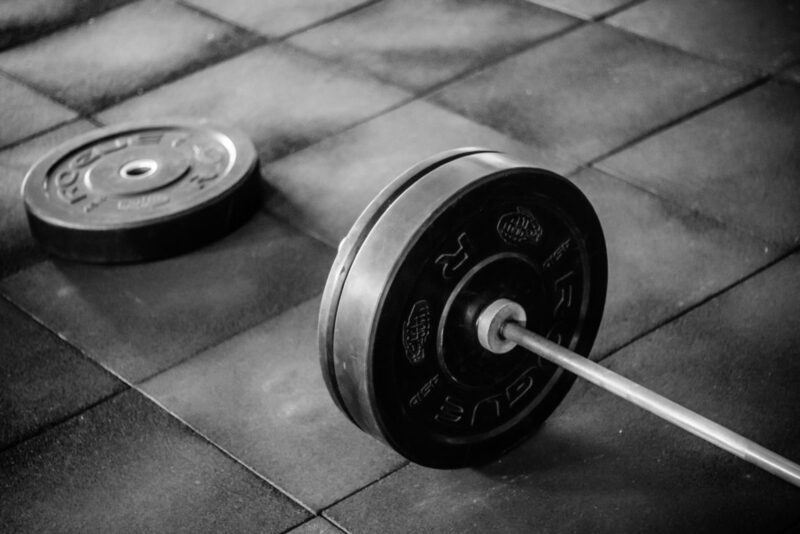 I wouldn’t consider myself someone who is super strong, but weight lifting definitely gives me more results than solely doing other forms of exercise, but more importantly then the way I look–it makes me FEEL way better! That’s what the goal of exercising should be anyway! I’ll be totally honest, a couple years ago I was like the queen of zen! I was meditating, reading amazing books, journaling, spending time in nature, etc EVERY DAY! Mentally, I was in such a good place. I was mindful, slow to be anxious, and at peace, but then….life kicks IN! Suddenly I have a toddler running around the house, one minute I was in school and the next thing I know I’m working 24/7! My mental state to say the least went from zen to absolute chaos! I just don’t have time anymore to dedicate hours grounding myself. One habit that has stuck with me though is journaling. If you don’t have time for anything else journaling is the number one thing I would recommend to anyone! It is literally therapy for yourself, by yourself! Consistently writing down my thoughts has single handedly changed my perspective and way of processing things. It has made me more self-aware and way more capable of handling life’s challenges both big and small. It doesn’t have to be something you spend a lot of time on. 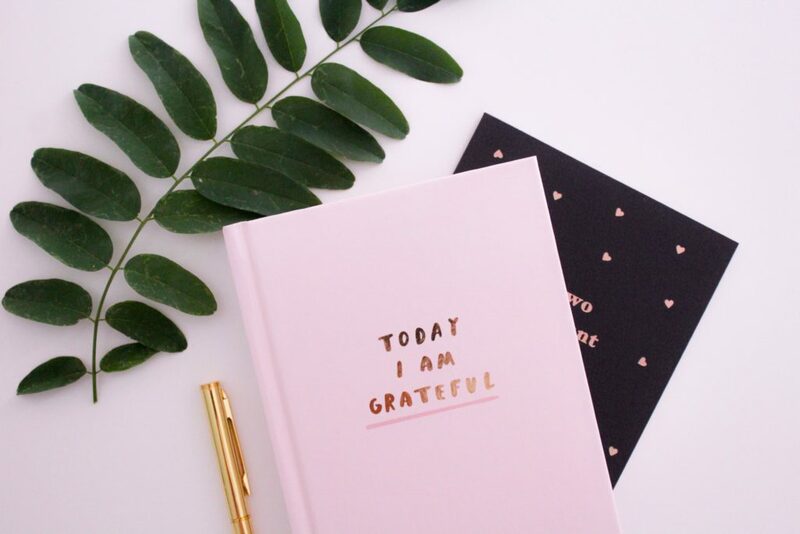 It can be as small as just writing down a list of things you need to get done, 10 things you are grateful for, or as big as spilling everything that is making you feel anxious! Getting it all out on paper just clears your head and helps you see everything with fresh eyes and a peace of mind! //What things do you incorporate in your routine that make you feel good?// Let me know in the comments below!